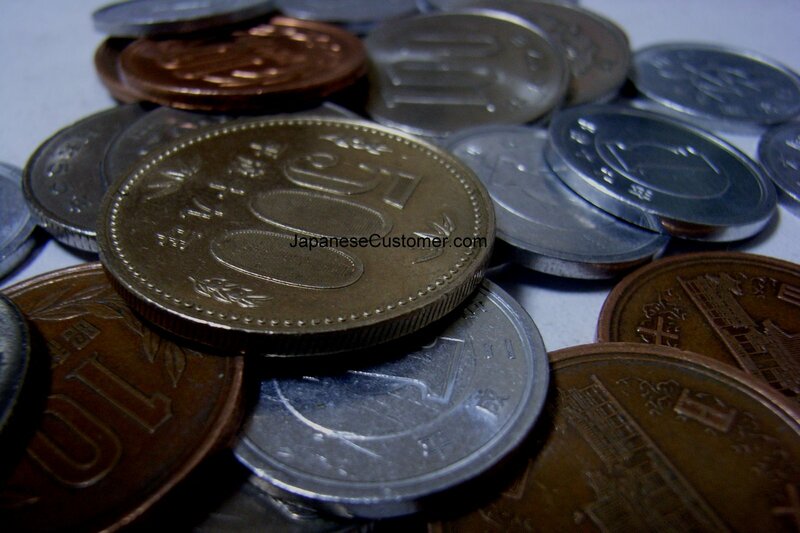 "Japanese firms hold ¥229 trillion ($2.1 trillion) in cash, a massive 44% of GDP. Their South Korean counterparts hold 459 trillion won ($440 billion) or 34% of GDP. That compares with cash holdings of 11% of GDP, or $1.9 trillion, in American firms."